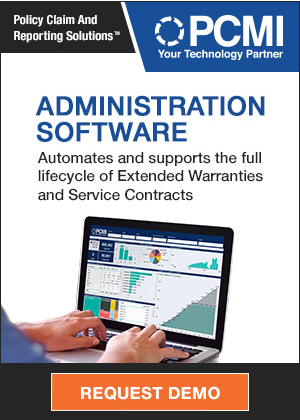 m-ize Transforms the Warranty Experience: For years, cutting costs has been the main focus of warranty departments. As the economy turns around, companies are now changing the focus of their warranty spending onto improving the customer experience. Warranty can drive sales by providing a better service experience to increase customer satisfaction, loyalty, and repeat purchases. 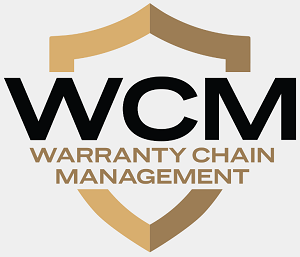 Warranty Definition: Rather than counting what warranty costs a company internally, manufacturers should instead look at what it costs the customer and the brand image externally. Warranty is an opportunity for a company to listen to its customers, and improve the integrity of its brand image. Customer Recovery: While efforts to push warranty costs back onto suppliers have met with limited success, a handful of manufacturers have pushed most if not all of their warranty expenses back onto their customers.